Among the 10 event first happened in Malaysia i.e. 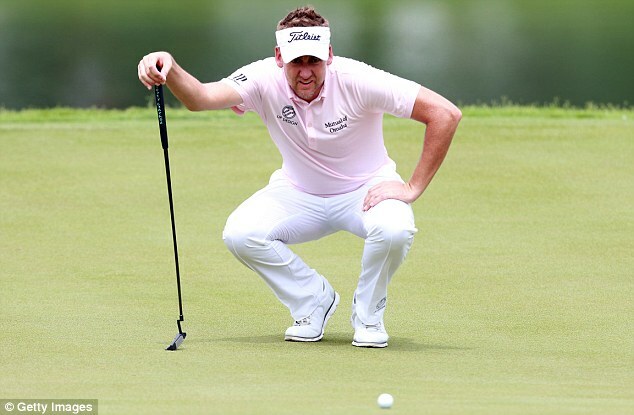 CIMB classic, here Poulter finished 17th. Ian Poulter is hopeful he will maintain his position in World ranking and will overcome with his injury soon. The Sanderson Farm Championship is going to take place in Country Club of Jackson. He further added that “I could have played British Master too, but in that case I was supposed to travel to Malaysia from UK and I really do not want to take that much effort. Moreover, British Master is not a big game that could not be left”.